Each Coin Collection is as unique and diverse as the people who create them. There are literally thousands of different subjects, themes and coin types on which to base your collection. In this section I will give you some examples to help you decide which direction you want to go with your collection. Here are some ideas for starting a coin collection. You do not have to stick to just one method however. Don't be afraid to combine two or more of the examples below to come up with a coin collection that is right for you. Collect by Country: Collect coins from your favorite country or maybe more than one country. You might decide to try to get a coin from as many different countries as you can. You can try to find every coin made in a particular year for a particular country. You can try to get one coin of a particular type for each year it was minted. For example, if you chose Roosevelt dimes you would try to get a dime from every year from 1946 to the present. This is a great way to go for beginners. Coin Albums are available that are specifically designed for these types of coin collections. Collect by Mint Mark: Some coins are made at more than one mint in a particular year. So, if you were to combine a mint mark collection with the Year collection just above, you would be collecting three dimes for most years as Roosevelt dimes were minted in Philadelphia, Denver and San Francisco. Collect by Variety: Sometimes the coins that are released from the mint, for various reasons, are sometimes slightly different. 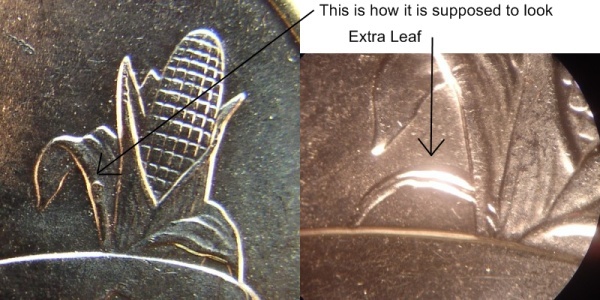 This is usually a very small detail such as the extra tree on some of the Minnesota State Quarters or the number of leaves on the ear of corn on the Wisconsin state quarter.